This site is located in La Chorrera, Panama. This customer needed to crush basalt to from 650mm down to 0-5mm,5-15mm, 15-35mm, so we recommended YG1142E710 and Y3S1860CS160 to do this work. They did very good, and the capacity reached 180t/h. 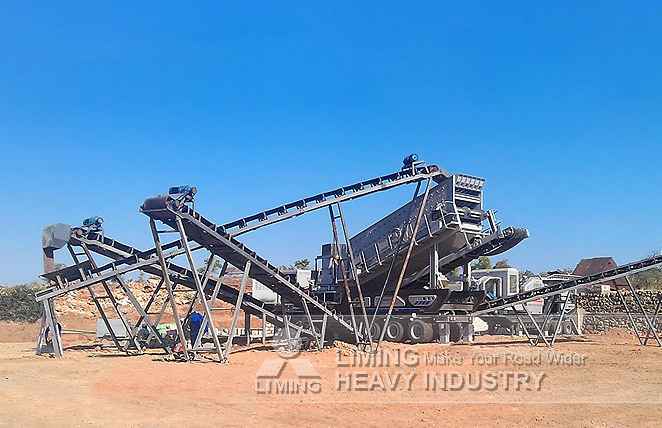 Customer felt satisfied and used final products in concrete batching industry.